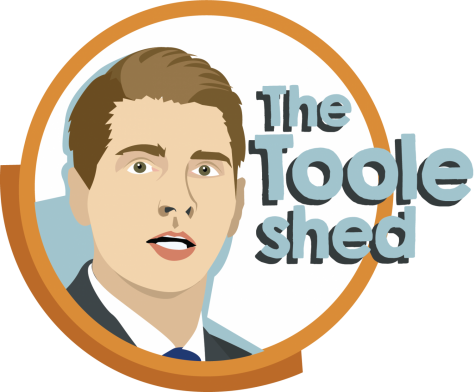 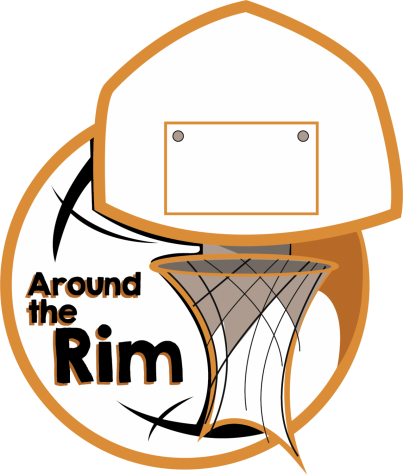 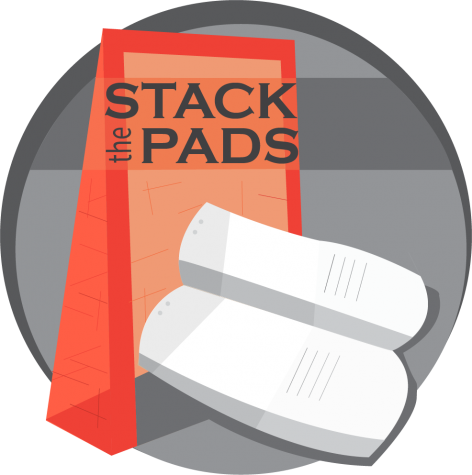 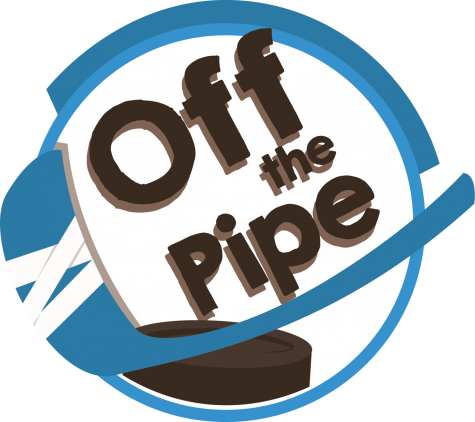 On this episode of Stack the Pads, Jon Hanna and Owen Krepps recap the CHA playoffs, and preview next season. 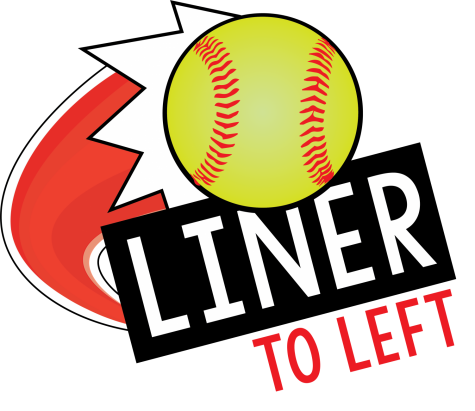 Liner to Left episode 3: It’s game day! 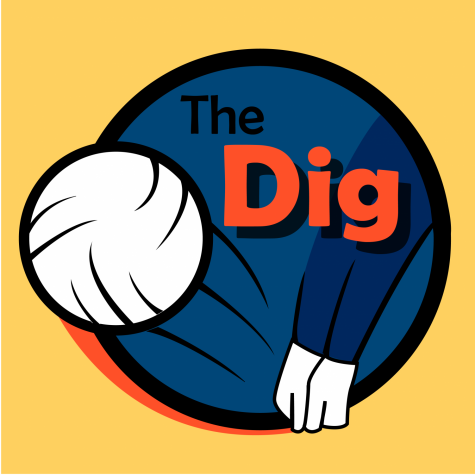 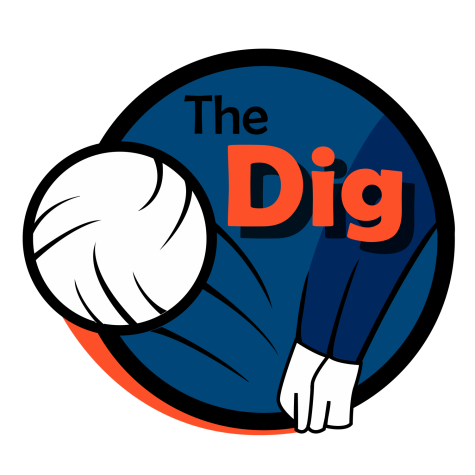 In the final episode of The Dig Sam Anthony and Spencer Witt recap the season that was for Robert Morris Volleyball and what to expect for seasons to come for RMU Volleyball. 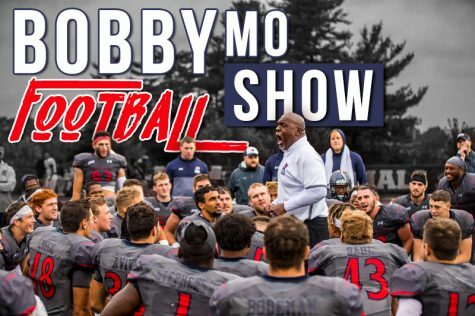 The team talks about the upcoming LIU Brooklyn game. Also, Luke sings horrible rendition of hips don't lie and Mike bets on himself. 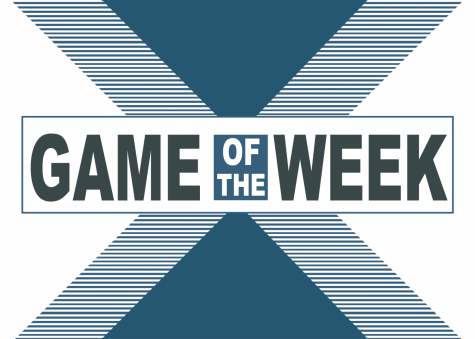 On this edition of Game of the Week, Jon Hanna breaks down the men's hockey team first round victory over Holy Cross.